Bypass time-consuming paperwork with tools and technology designed for Healthcare Professionals. A lot of time is spent using printers and copiers because there's so much paperwork involved in healthcare. With lives on the line your printing technology needs tools that save time not waste it. We provide Lexmark printers and copiers that allow your team to quickly store files and keep them organized. 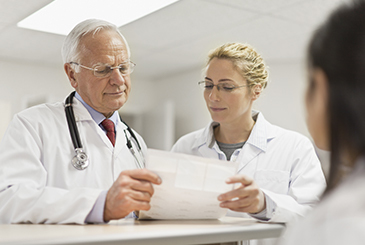 By making paperwork easier to find, there is more time to care for patients. X-Ray scanning - Apply settings that allow you to scan X-Rays and store them electronically. Forms & Favorites - Save frequently used forms, then you can print them with one button. Quickly scan both sides of up to 3 cards at a time. Send it as an e-mail or save it to your computer. We keep track of your devices and supplies for you so that you'll never run out of toner and nobody on your team has to spend time ordering it. We are a full support team for all things printing. From parts and supplies, to on-call support, it's all included in our unbeatable service. 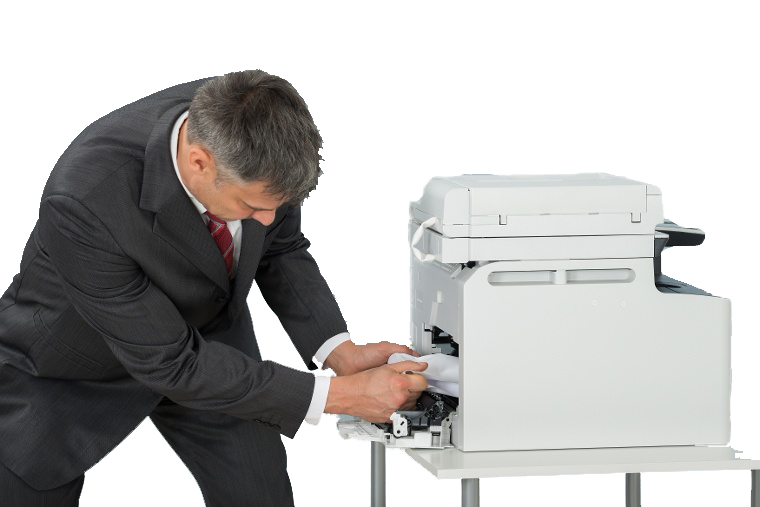 Printers and copiers have a lot of complex parts, so it's best to have somebody on-call that can handle any problem that occurs. 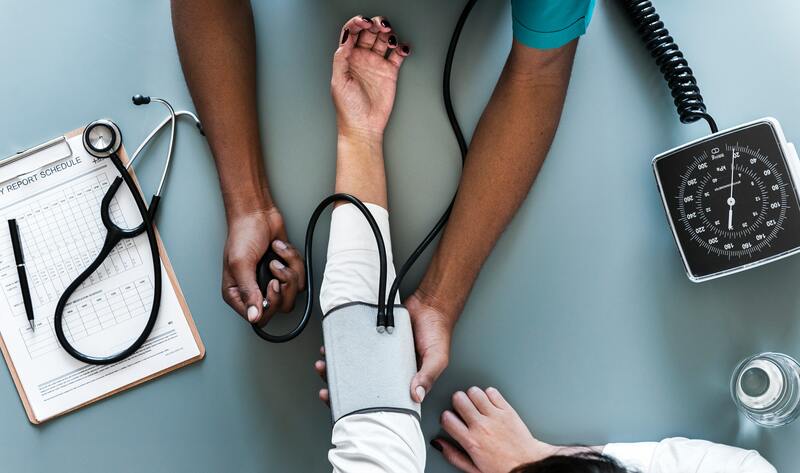 We've put a lot of emphasis on making sure we respond right away to keep your patients team working without interruption. As an Authorized Lexmark Dealer, we get toner & supplies straight from the source and then pass those savings on to you. We only use genuine Lexmark parts to ensure quality and longevity. Find out what printing is costing your organization. We use technology to show you how your resources are being used.